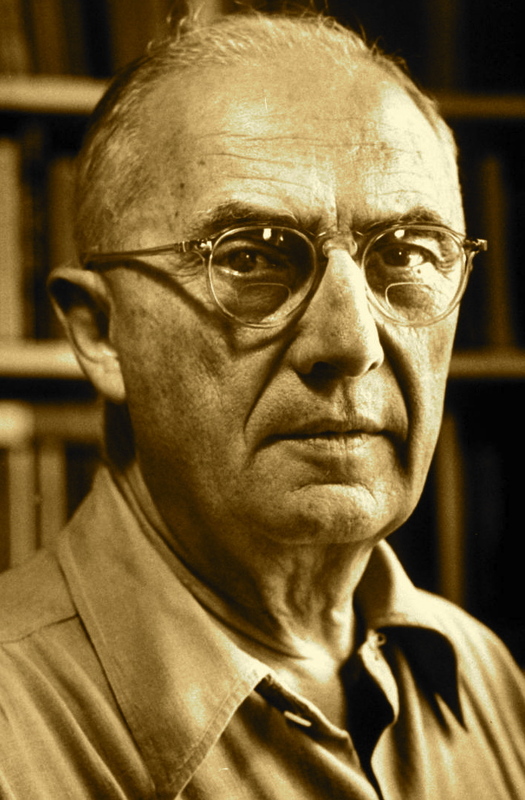 A Year of Being Here: William Carlos Williams: "Thursday"
at my nose—and decide to dream no more. "Thursday" by William Carlos Williams, from "Broken Windows," in Poetry: A Magazine of Verse: Volume XIII, edited by Harriet Monroe. © Modern Poetry Association, 1918-1919. 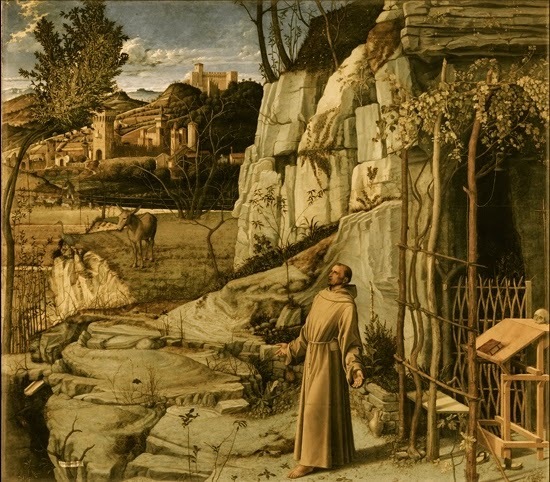 Art credit: "St. Francis in the Desert," oil and tempera painting on poplar panel, by Giovanni Bellini (around 1480; originally color). Curator's note: The painting shows a barefoot Saint Francis, dressed in his monk's robes, looking up into the sky.